Nokia 3310 is officially announced today by HMD. Nokia 3310 will feature Series 30+ software, with a 2.4-inch QVGA display and a 2-megapixel camera. You will also get an option for a microSD slot. 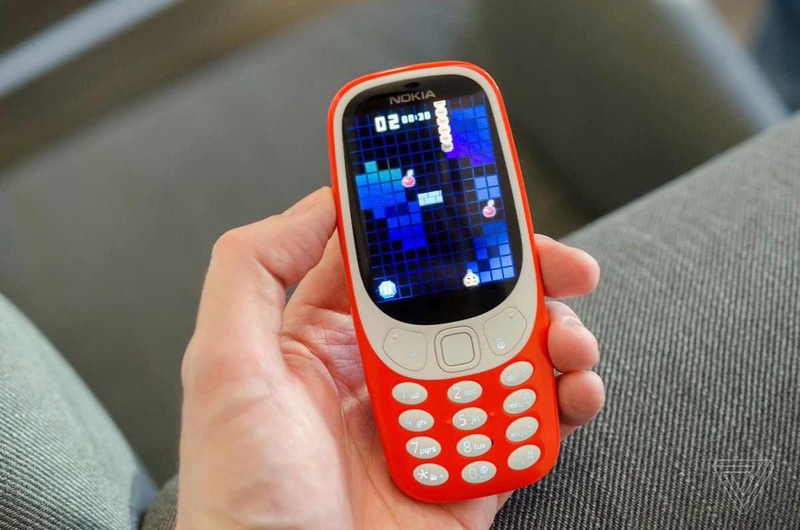 The new Nokia 3310 by HMD is a basic phone. The phone is a little smaller, thinner, and lighter all round. The phone also comes with a modern Snake game on the handset. Opera Mini is bundled for basic web surfing. However, the real selling point of the phone is its battery life. Just like most feature phones, Nokia 3310 standby time is 25 days, alongside a talk time of 22 hours. That’s a massive amount of battery life. 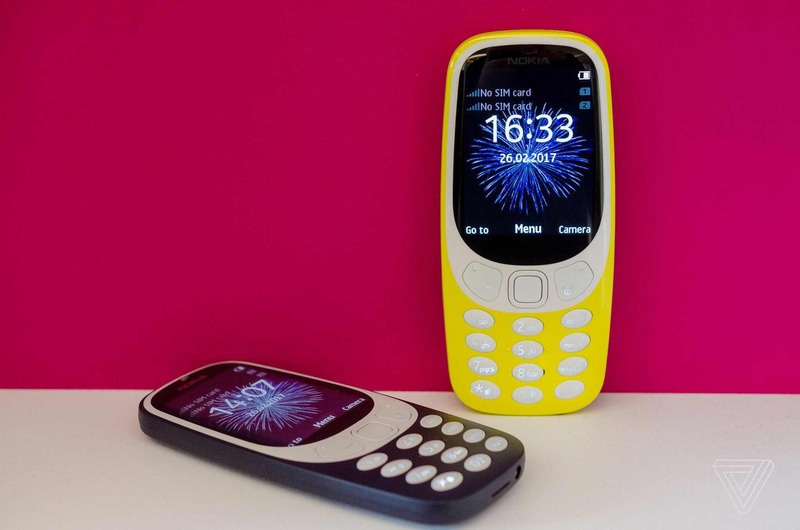 HMD Nokia 3310 will be available in Q2 for 49 euros ($52).